Long blue and silver star Wizards robes with matching headgear. Add a wizard beard and wig set and a wand and cast a spell. Great as Professor Dumbledore. 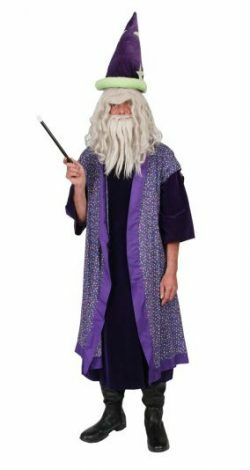 Long purple wizard robe with silver stars. Headgear and pouch. Burgundy Wizards long robe with gold satin stars and moons. Matching wizard hat. Purple velvet Wizard Robe with purple star cloak and matching pointed Wizard hat. 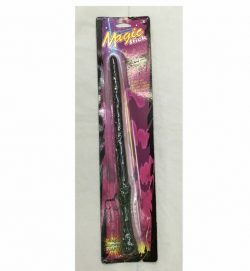 Add a wand and cast a magic spell!